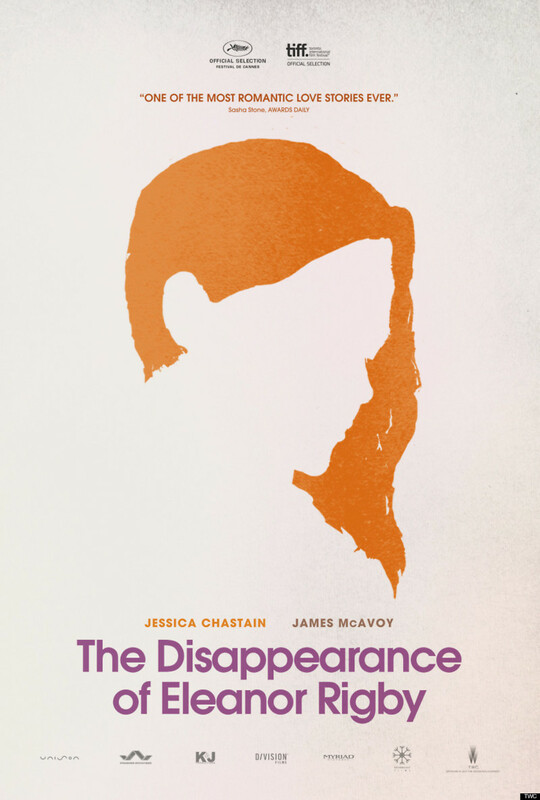 The Disappearance of Eleanor Rigby DVD and Blu-ray release date was set for February 3, 2015. Eleanor Rigby and Connor Ludlow are a young married couple in New York City. Connor is a restaurant worker, and Eleanor has returned to college. Throughout the course of their love story, the different ways in which they see the world affects the future of their life together. A tragic event threatens to tear them apart permanently, and they struggle to find out whether their relationship can be saved or if the damage has already been done.